Aren’t you tired of switching between different types of writing? It’s absolutely normal if you feel that skipping from critical writing to creative writing and then to persuasive writing and so on is distressful. Here are some good starters for major types of writing, which will help you make effective transitions without too much effort. The introductory paragraphs take only up to 10% of the total word count of a paper, but they play a very important role in your projects. Let’s be honest, some busy readers would only skim through this first part and judge the whole paper. You probably have your own strategies for writing good introductions. Yet, it’s always interesting to look also at what your colleagues are doing. Here’s our view on how to write a good introduction. The first common introduction mistake is to start on a too general note: “English literature has many outstanding masterpieces” or “Universe is full of mystery.” It may seem that introducing readers to the subject matter is a good idea. On the other hand, however, it may seem more like a mere waste of readers’ time and precious words. They already know the title of your paper and they already have certain expectations. That’s why, speaking about the problem itself from the very beginning is a much better idea. Priceless Writing Tips	 GREAT NEWS: Individual Accounts at JSTOR Are Now Free! Did you hear that JSTOR now offers a free (though limited) public access to its online academic library? 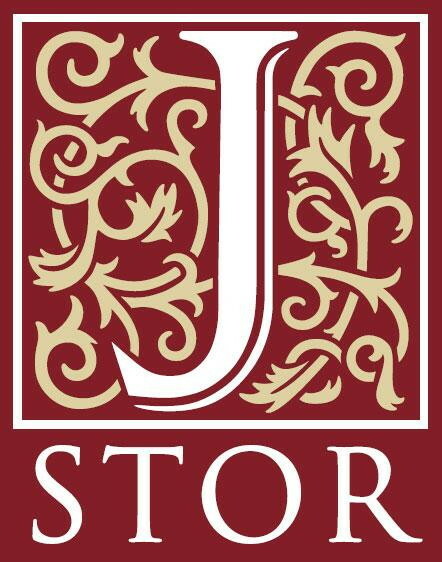 Rumors say that JSTOR decided to reconsider their access policy, after the tragic scandal involving the former Reddit co-owner, wunderkind and digital activist Aaron Swartz, who stole 4.8 million documents from JSTOR in 2011 and probably wanted to upload them freely to the web. use additional options: save searches, export citations, receive email alerts for tracked journals etc. 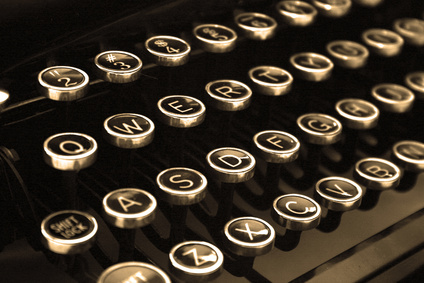 Do you agree that there are no such things as writer’s blocks? In professional jargon, a writer’s block is a mysterious condition that paralyzes the writing process. Symptoms include staring blankly at the screen or paper and not getting any new words out. There is, however, a wonderful cure to all these symptoms. And that cure is… understanding that writer’s blocks do not exist outside of our imagination. things to do after work. The real reasons hiding behind the mythical blocks are usually laziness, boredom, fatigue or too strong emotions. This is why, every time the words ‘writer’s block’ nearly slip out from our mouths, we’d better stop. Stop and just be honest as to what’s the real cause of our procrastination. Priceless Writing Tips	 How Do I Write a Thesis Statement that Rocks with No Effort? When you are a freelance writer, it’s most likely that your working day is full of dilemmas. When you have just solved the puzzle ‘what to cook for dinner’, a new challenge ‘how do I write a thesis statement’ comes your way. Don’t worry – let the latter problem to us – just read and follow the quick tips below. How Do I Write a Thesis Statement? What (Not) to Include? A thesis statement is the central argument of your entire paper. It is a very brief summary of what you’re going to say in the whole paper, condensed in 1-2 sentences at the end of the introduction. The 3 main parts of a strong thesis statement are: subject, claim, and roadmap for the paper. The next step to writing strong thesis sentences is to delete these 3 things: emotions, unnecessary details and vague formulations.